Flexible Event Space for Meetings, Weddings, and More! Complete a request form for our Orlando banquet halls to begin planning your next event or group travel outing to the Orlando area. With 475 rooms of which 434 feature two double beds, we can accommodate any group, large or small. 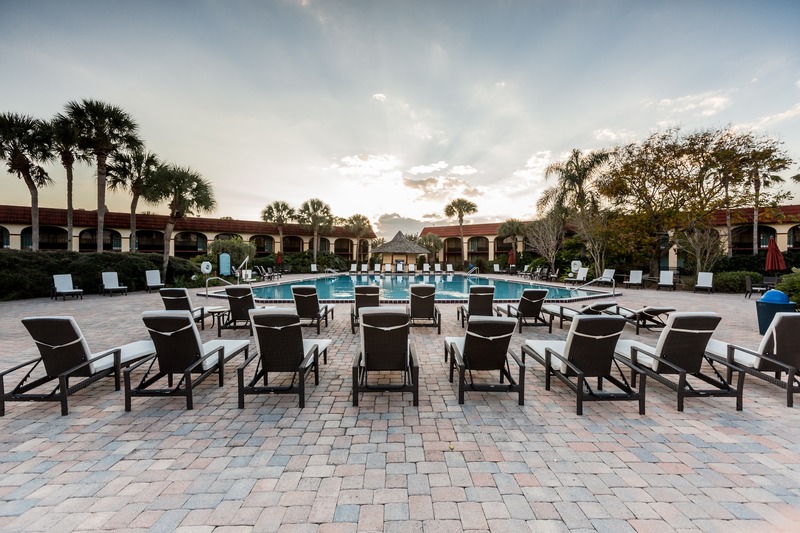 Our flexible meeting spaces combined with our Kissimmee hotel group rates, make our hotel a great deal for group travel and meetings- and don’t forget, our hotel offers shuttles to Disney World & more. Yes, I'd like to receive special offers and promotions. No, I don't like special offers.